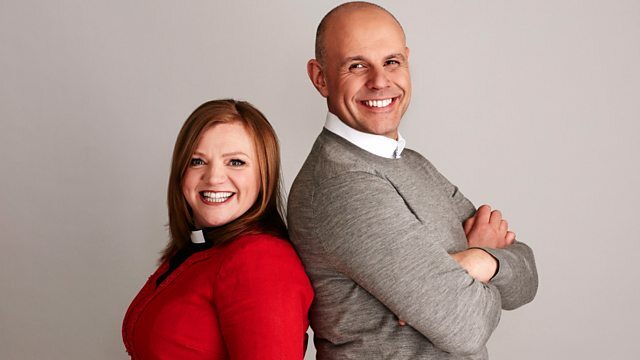 Clare Balding hosts the topical faith show and is joined by Una Kroll, who has been a medical doctor, missionary nun, pioneer of gender equality and Anglican priest. Clare Balding hosts the topical faith show and speaks to Una Kroll who has had a long and eventful life - not only as a wife and mother, but as a medical doctor, missionary nun, Anglican priest and now, she lives the life of a contemplative Catholic. Ruth Scott returns with her book review and explores the themes of love and relationships. Cherry Red Records Ltd trading as Strike Force Entertainment. Una Kroll has an eventful life. A medical doctor, missionary nun, pioneer of gender equality, Anglican priest, and now a contemplative Catholic, she has influenced the lives of thousands. Her book, "Bread Not Stones: the Autobiography of an Eventful Life" was published in December 2014. Please e-mail your suggestions for future Listeners' Choices to gms@bbc.co.uk. Ruth Scott is a facilitator & mediator in conflict transformation and a Quaker.